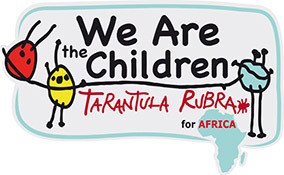 We are the children is a project that the Tarantula Rubra Association leads by way of volunteering however there are costs to tale into consideration and we are in need of your support. In addition experiencing an immense joy; if anyone wants to join our team, there are expenses to be addressed and realised this dream, your dream to come into fruition in order to help all African children and for us to accept your generous donations and support. Generous testimonials are spent creatively as we invite you to support the project, and here we would like to mention the most relevant entries in our budget expenditures. 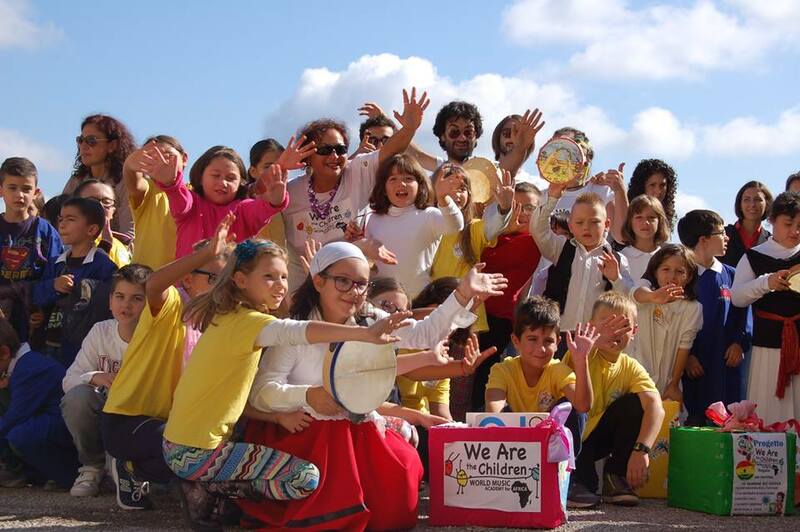 The new DVD "WE ARE THE CHILDREN 2" is ready. We've realised it in Apulian school, together with the children that gave their donations, in Kenyan orphanage and refugees camps in Greece. Book and buy it! You can help us to come back to Kenya. Our work there is just started!! For example we have to rent out a large space to hold all the donationsof more than 5000 children from 10 different schools, we will have to purchase boxes, select and pack according to some criteria and all will be delivered. Support the communication fee for all in real time and with great details on how the project will evolve, then a press office, website and a social network too. 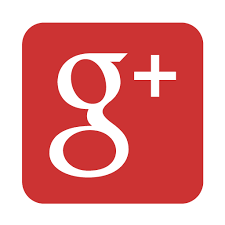 We will have to cope with the graphics and the creation of informative material such as flyers, postacards, videos, photos, and everything you need to better convey our work. Arrange informational events with guests who must attend in the evenings (authority, testimonials, representatives of Embassies and musicians). We will travel several times through the province of Brindisi between schools and institutions, but above all we will travel with a team of about 10 people heading to Kenya, claiming flight costs, living allowance for musicians and trainers who must take the training courses. We will send a donation container on a ship from Taranto and on the African coast; we will the travel to Nairobi and Nanyuki. We will the arrange travel and hospitality for the three Kenyan musicians that we will host in Puglia to arrange music and new twinning workshops with the children. We will support expenses fo all musicians who will follow us on our and your project from start to finish, as well as the performance of the final concert. 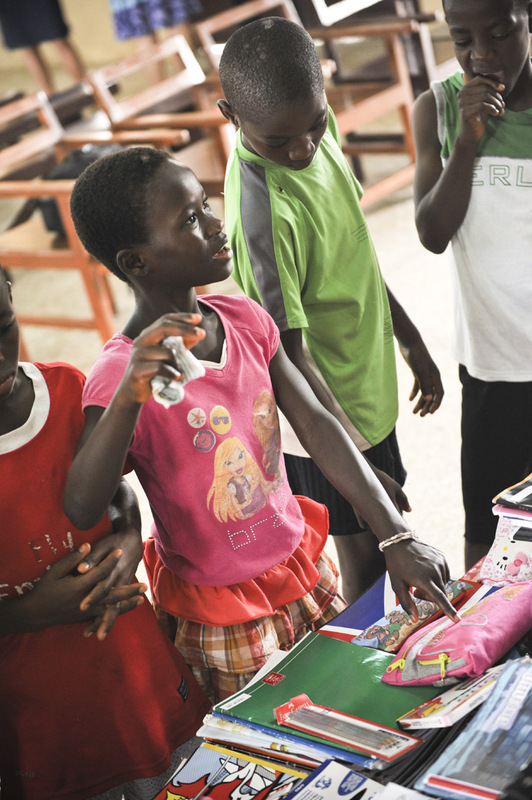 For donation from 10 to 50€ we will send you the DVD We are the children, about our experience in Ghana. For donation from 50 to 100€ we will send you the T-shirt We are the children. For donations over 100€ we will send you the T-shirt and the DVDs about Ghana and Kenya.